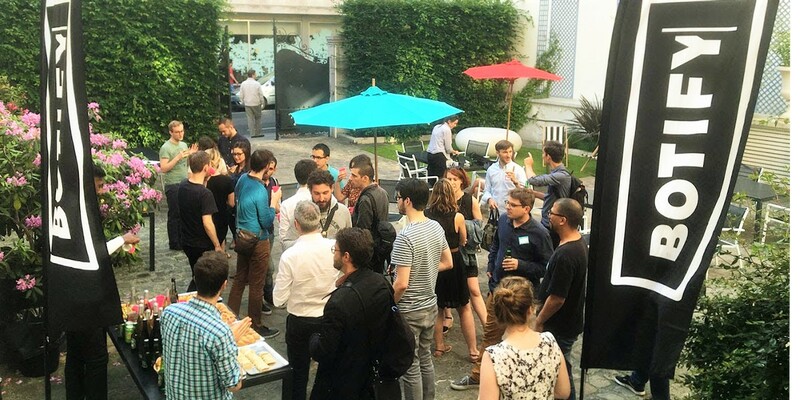 Blog | Meet-up #3: Roi & Seo Round Table & The Botify Summer Party! Meet-up #3: ROI & SEO Round Table & the Botify Summer Party! Come join us for Botify’s 3rd meet-up Thursday, July 21st from 5:30 - 7pm. ROI & SEO followed by the Botify Summer Party! 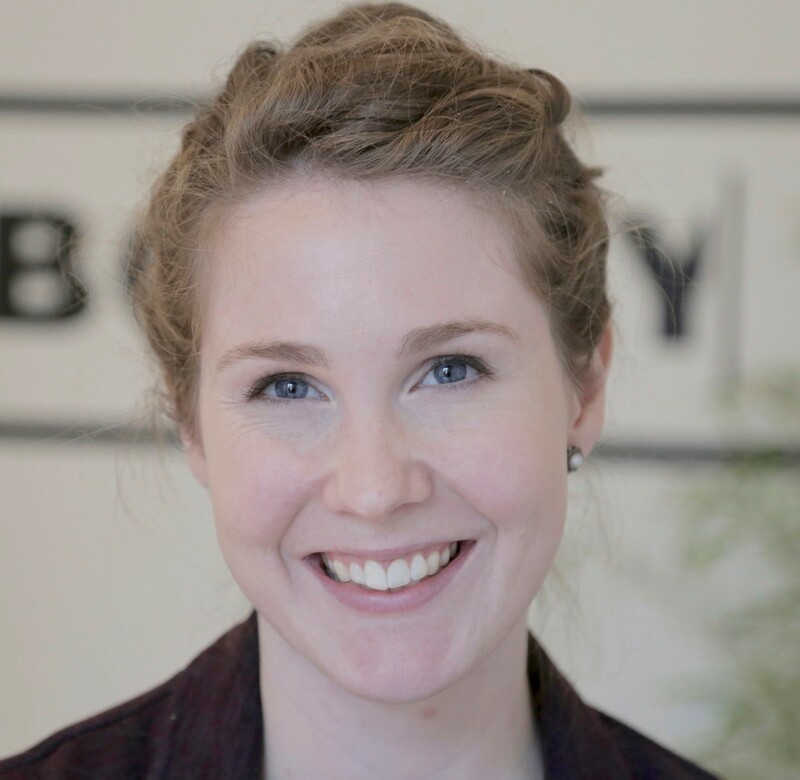 July’s Botify meet-up is all about what matters most to SEO managers: return on investment and avoiding costly mistakes. With a great group of panelists, there are plenty of lessons to take home this month! What kind of ROI can I expect from SEO? Interested in how to prove the return on investment for your SEO efforts? Not sure what kind of ROI you can even expect? Join Botify for Meet-up #3 where we’ll discuss just that! Listen to our panel of SEO experts as they share their insights into the value in SEO. Ask questions and get answers direct from the specialists who know best. More SEO expert speakers to be announced! After our in-depth round-table discussion - and plenty of time for questions and answers, it’s time to let loose and party! It’s finally summer and we’re ready to celebrate at the Botify Summer Party. Meet other like-minded SEO managers, digital experts, and entrepreneurs over a buffet of snacks and drinks in the summer air. The Botify team, partners, and neighbors will be on hand to mix and mingle. Botify meet-ups are opportunities to connect, learn, and share. Each month, we play host to SEO and digital marketing experts, consultants, and entrepreneurs in our offices while we talk about pressing SEO topics, share optimization tips, and discuss how our technology can help your business with your search engine optimization efforts. See photos of previous meet-ups and events here!